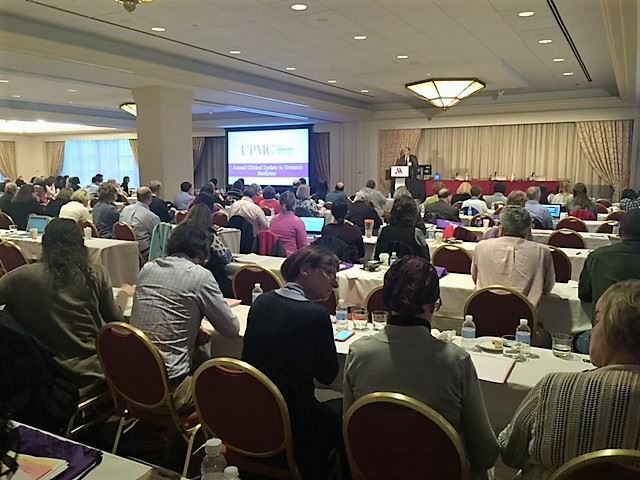 Supporting the 27th Annual Update in Geriatric Medicine conference provides access to more than 400 family practitioners, internists, geriatricians, and other health care professionals who provide care to older adults. 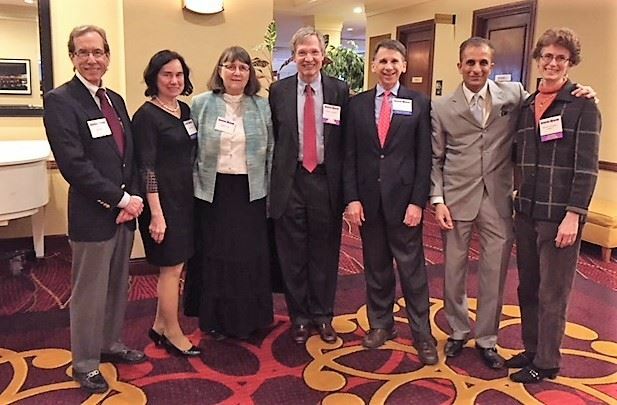 This American Geriatrics Society (AGS) award winning, premier educational event, with continually changing topics, speakers and approach continues to yield a robust attendance “in our own backyard”. Several sponsorship opportunities are available for your organization to connect with our attendees and increase your exposure to this specialized audience, including key decision makers. There are multiple opportunities throughout this 3 day conference to provide maximum return on your investment.